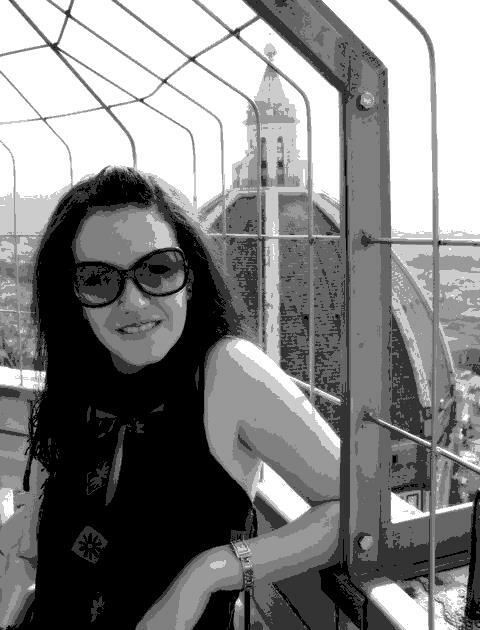 Dorina Pllumbi (1984) architect and urban design, PhD candidate. Graduated in 2007 in architecture at the Polytechnic University of Tirana, in 2010 obtains Master of II Level degree at the Faculty of Architecture _ Sapienza_ University of Rome, Italy. At the same Sapienza University is conducting PhD studies in Environmental Design at Doctoral School of Civil Engineering and Architecture, Faculty of Architecture. From 2009 she works as a lecturer at the Department of Urbanism, Faculty of Architecture and Urbanism, Polytechnic University of Tirana (http://fau.edu.al/dorina-pllumbi/) teaching in the class of Architecture Studio 3,4 (third year of the Bachelor degree in Urbanism) and leading the class of Environmental Design (first year of Master of Science in Urbanism). The scientific interest is directed towards sustainable urbanism, focused on the quality of public spaces as a catalyst of community life and increased sense of belonging. The guiding line topic is to see the way how cultural and behavioral studies can affect and lead to policies and design of public space. 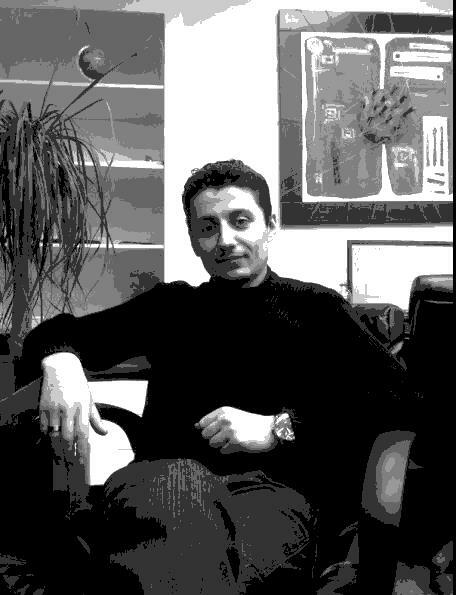 Ergen Agalliu (1983) architect and urban designer. 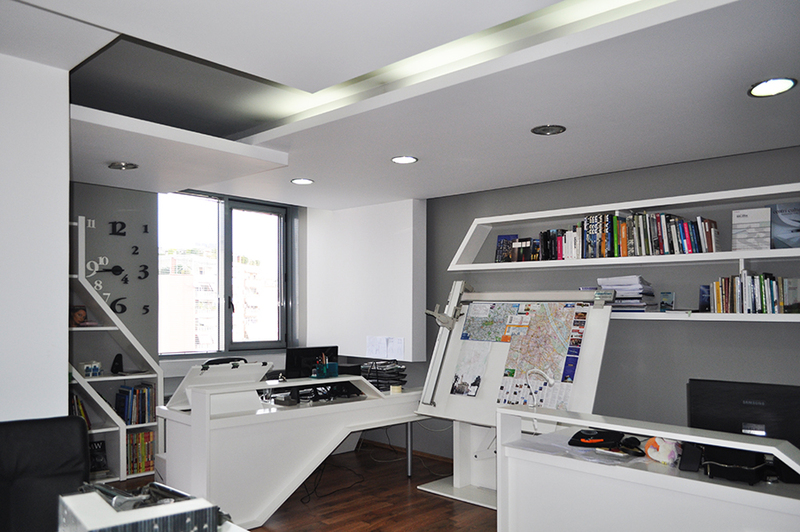 Graduated in 2009 in architecture at the Polytechnic University of Tirana with a Master of Science Degree. After many years of working experience with projects of different scales his ability to both conceptualize and smoothly translate ideas in projects is crucial for the work of 3plusarchitects. 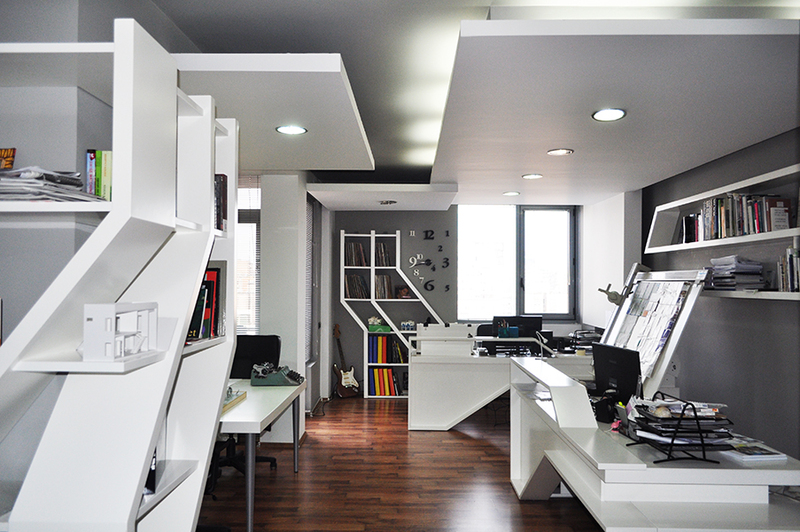 3plusarchitects is an architectural studio located in Tirana, administered by Dorina Pllumbi and Ergen Agalliu. The studio has developed many projects of different scales, in different contexts and in collaboration with other partners. 3plusarchitects believe that the essence of architecture lies in a careful interpretation of human experience and perception. Creating places for people to live, love, work, learn, play etc. comprises the concept of spatiality which is different from the geometric space, seeing architecture as the power of giving spirit to space, determining its character, in which people feel identified. On this purpose, each client is seen as an active partner in the design process, making sure they feel represented and belong to the place created for them is crucial. Merging research with the practice of design is the motor of the studio. With an integrated and multi-dimensional approach, crossing urban and architectural aspects with social, economic and environmental ones, the research aims to provide a contribution to the process of urban transformations in the Albanian context. The working methodology is guided by considering each project as unique and basing the richness of the work in an integrated process of inquiry and research with a particular consideration of each context operated. The complexity and richness of the design is seen in the desire of getting out of the design cannons and make design a process of experimentation. Seeding this process is a cumulative process of discovery through diagnosis and analysis. The output is an elaborated enriched understanding of relationships among multiple domains. Merging boundaries between disciplines is in the core of studios working methodology and respecting the role of internal and external collaborators and partners in the process is very relevant. 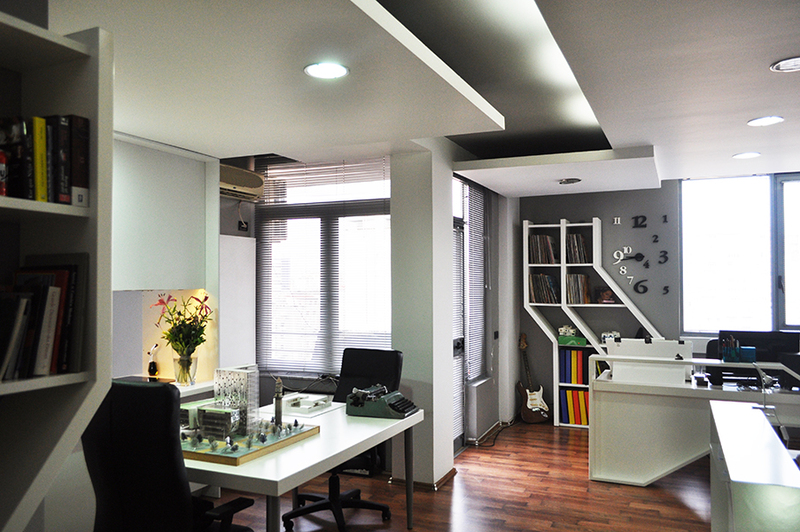 Talented employees who contribute to the work are the “plus” part of the studio. 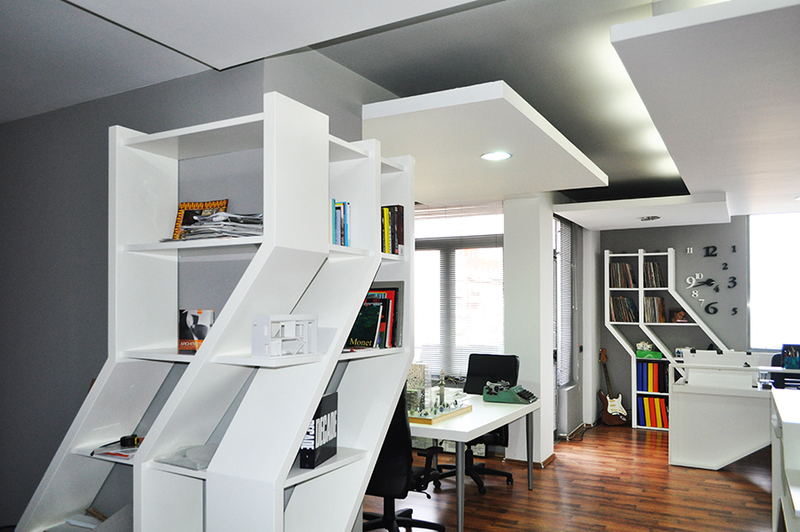 The team of 3plusarchitects combines the skills to engage in projects of different scales, public and private ones.